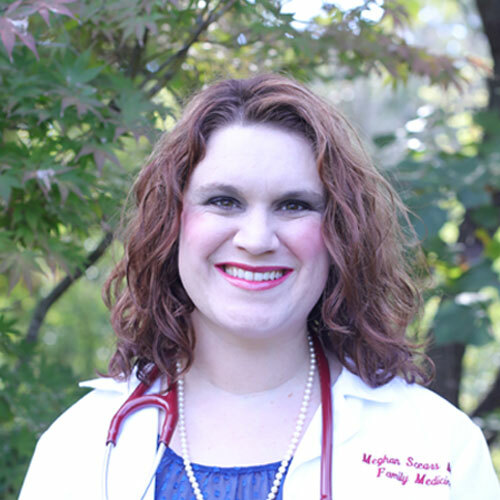 Dr. Scears obtained her medical degree from the University of Oklahoma, College of Medicine. She then completed her residency in Family Medicine at the University of Oklahoma Family Medicine Center. 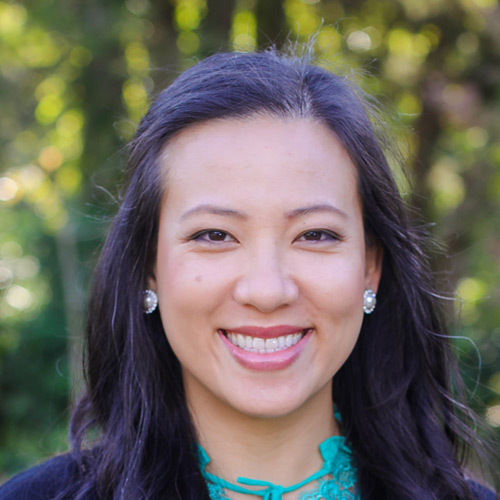 During her work as a Family Physician, Dr. Scears developed an understanding of the prevalence and seriousness of eating disorders and related conditions. From that moment, she believes she found her niche in the medical field and has devoted her career to working with patients with eating disorders. She has completed extensive study, research, and training in eating disorders. Dr. Scears lectures both nationally and internationally on the treatment of patients with eating disorders. She is a member of the American Academy of Family Medicine, National Eating Disorders Association, Academy for Eating Disorders, International Association of Eating Disorder Professionals, and Oklahoma Eating Disorders Association. 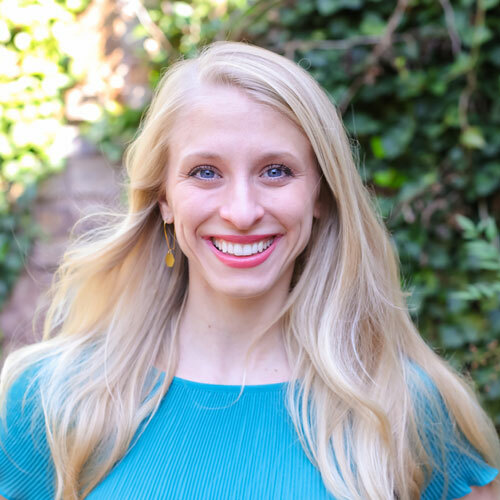 Brittany Hunter, RD/LD is a Registered and Licensed Dietitian who is passionate about the nutritional treatment of individuals struggling with eating disorders. She has treated diagnoses such as Anorexia Nervosa, Bulimia Nervosa, Avoidant Restrictive Food Intake Disorder, OSFED, Compulsive Overeating and Rumination Disorder. 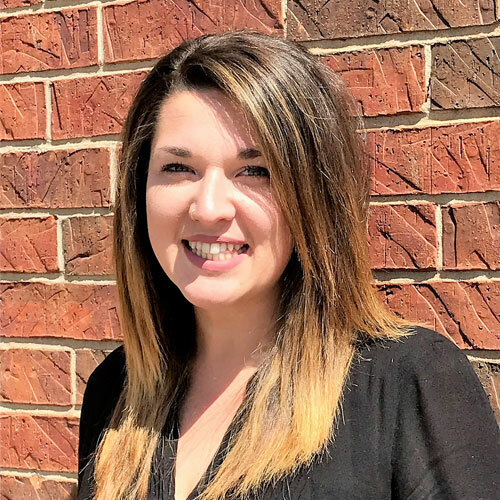 Brittany is skilled in treating comorbid conditions alongside the eating disorder such as Diabetes Mellitus, Hashimoto’s (Thyroid) Disease, Chronic Kidney Disease and Sensory Processing Disorder. She sees children, adolescents and adults. Her nutrition philosophies are patient and research centered and include caring for the whole person. Brittany believes that optimal nutrition is just as important as joyful eating and finding satisfaction in the foods we eat. She strives to help clients feel comfortable with all foods while also providing meal plans that account for all nutritional needs. Brittany graduated from the University of Oklahoma in 2011 with a degree in Nutritional Sciences. 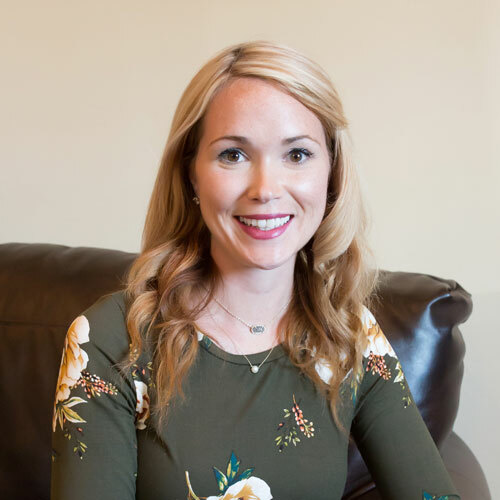 She is credentialed through the American Dietetic Association and the Oklahoma Medical Licensing Board as a Registered and Licensed Dietitian in the state of Oklahoma. Kristin Kren, RD/LD is a Registered and Licensed Dietitian who provides nutritional therapy for patients with eating disorders. She believes that any patient experiencing disordered eating can achieve balance in his or her life and develop a healthy relationship with food. 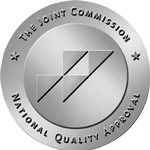 Kristin received her clinical training at the Veterans Affairs Medical Center in Oklahoma City. She values her experience serving our veterans, but also felt called to the field of eating disorders. Kristin is from Bay Saint Louis, Mississippi and received her Bachelors in Nutritional Sciences from the University of Oklahoma. She is credentialed by the Academy of Nutrition and Dietetics and licensed by the Medical Board of the State of Oklahoma. 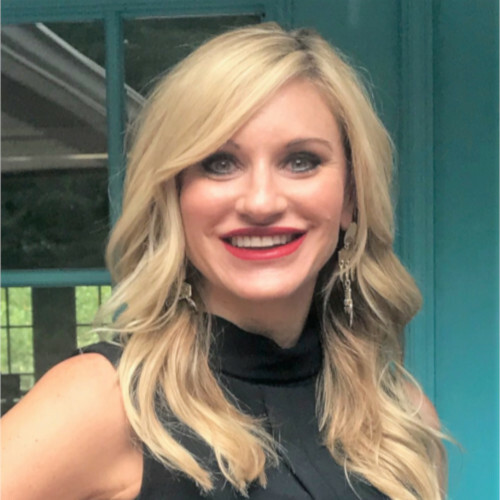 Kristin is also a member of the Academy of Nutrition Dietetics, the Behavior Health Nutrition dietetic practice group, the Oklahoma Academy of Nutrition Dietetics and the International Federation of Eating Disorder Dietitians. DeAndria Rideau was born and raised in Oklahoma. She studied psychology and human relations at the University of Oklahoma. She then pursued her degree in Art Therapy at Florida State University, combining her passion for art and the desire to help others. 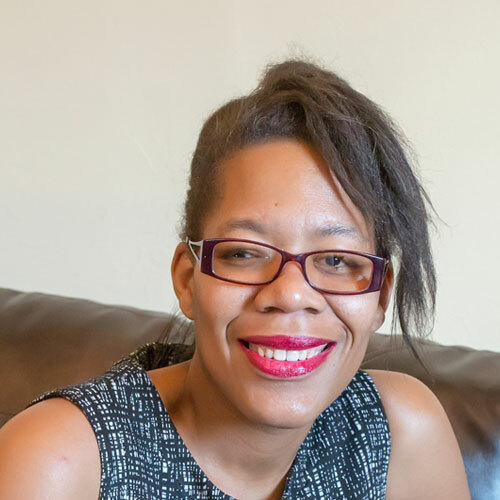 There she pursued her Ph.D and focused on understanding how people respond to visible differences through the use of art and storytelling, which concentrated on understanding body image, self-concept, and self-worth. In her free time DeAndria likes to draw, paint, and attend festivals of all sorts. She also picnics in the park with her family. Emma Greenback, M.A., LPC Candidate is a Licensed Professional Counselor in her second year of Candidacy. She graduated with her Bachelors and Masters in Clinical Psychology from Southern Nazarene University. Emma grew up with a love for dance and art. She has been involved with Oklahoma Eating Disorders Association since 2008 and became the Executive Director for OEDA in 2016. Emma has worked with children, adolescents, couples and families in a therapeutic setting. She is passionate and feels a strong need to work with those who struggle with eating disorders, disordered eating and negative body image. D’Ann is a Licensed Professional Counselor with 13 years of professional experience in the mental health field. She has practiced in a variety of settings since 2005, working with children, adolescents, and adults. She has a broad range of clinical experience working with individuals and groups across the life span in the following areas: Trauma and Abuse, Eating Disorders, Self-Harm, Suicide Assessment and Risk Reduction, Chronic Mental Illness, Self-Image and Self-Esteem Issues, Grief, Depression, and Anxiety. D’Ann is passionate about helping those who struggle with negative body image, eating disorders, and low self-esteem. She graduated from Southwestern Oklahoma State University in 2001 with a Bachelor of Science Degree in Social Work, and in 2006 with a Master of Science Degree in School Psychology. In her free time, D’Ann enjoys traveling, going to the lake, experiencing new and unique restaurants, hanging out with her family, and spending a lot of time with her very special dog, Bayley.